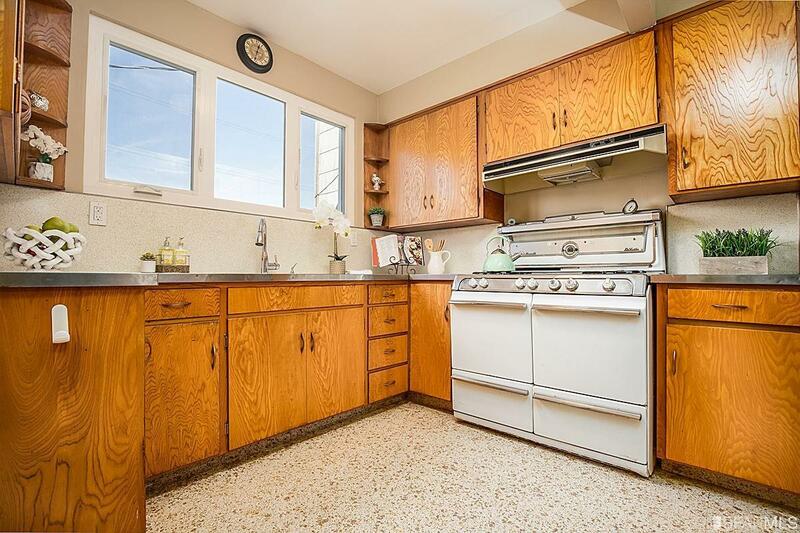 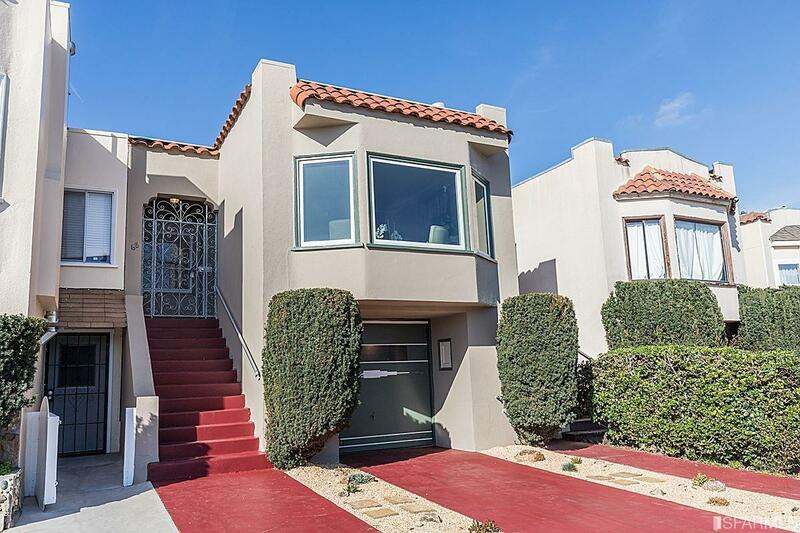 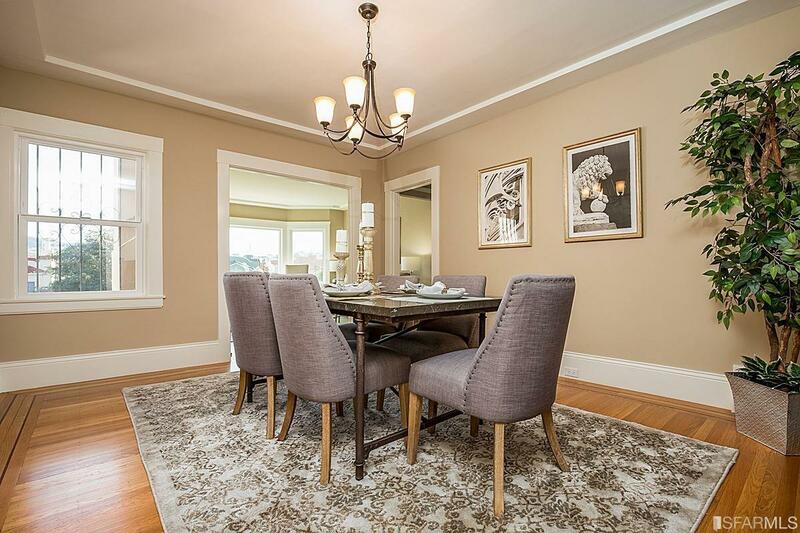 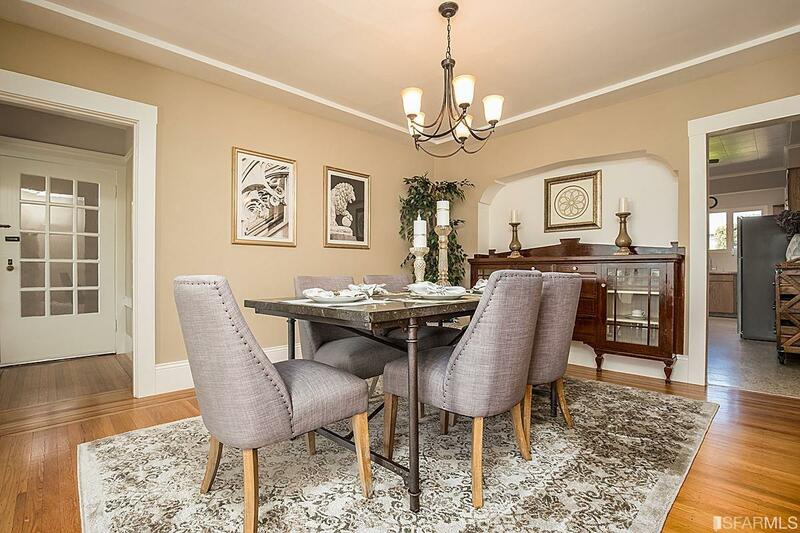 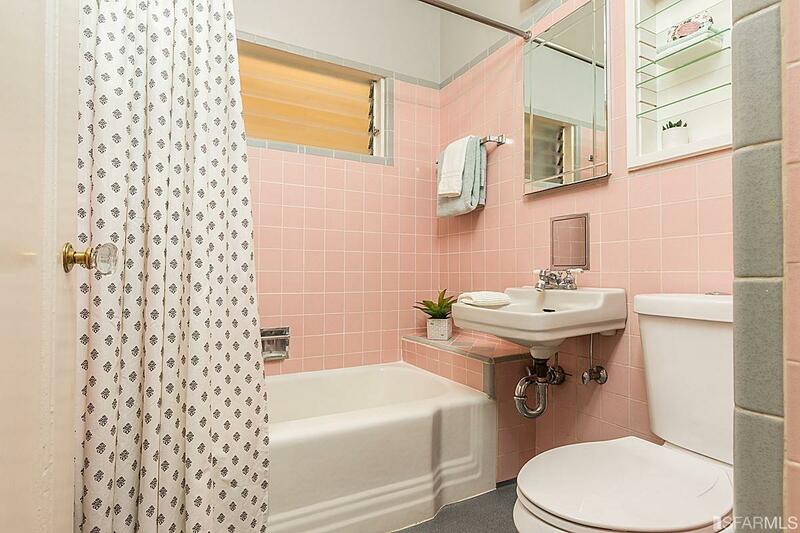 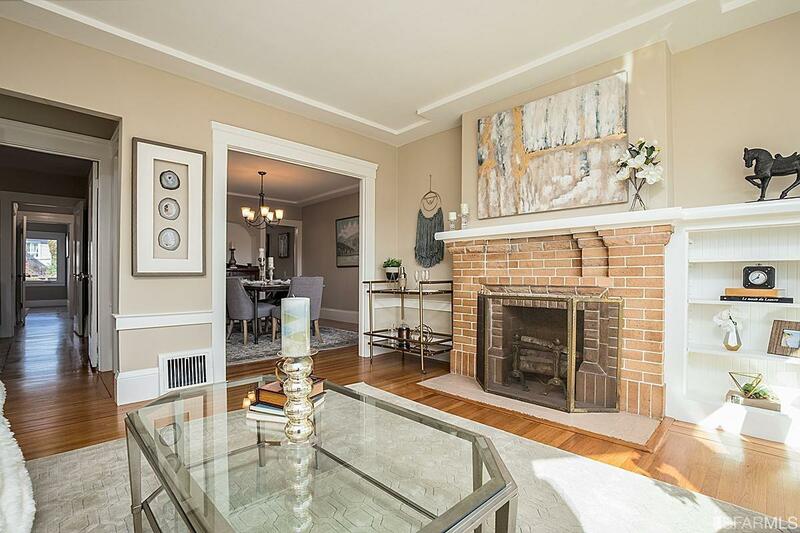 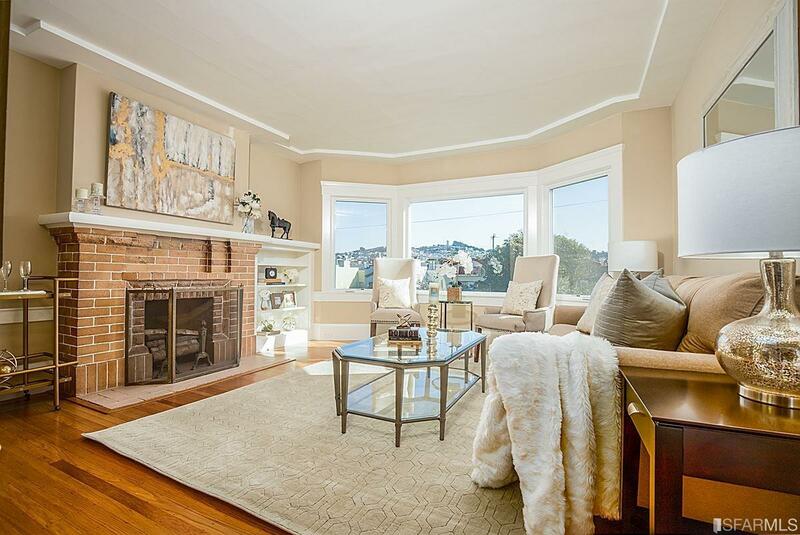 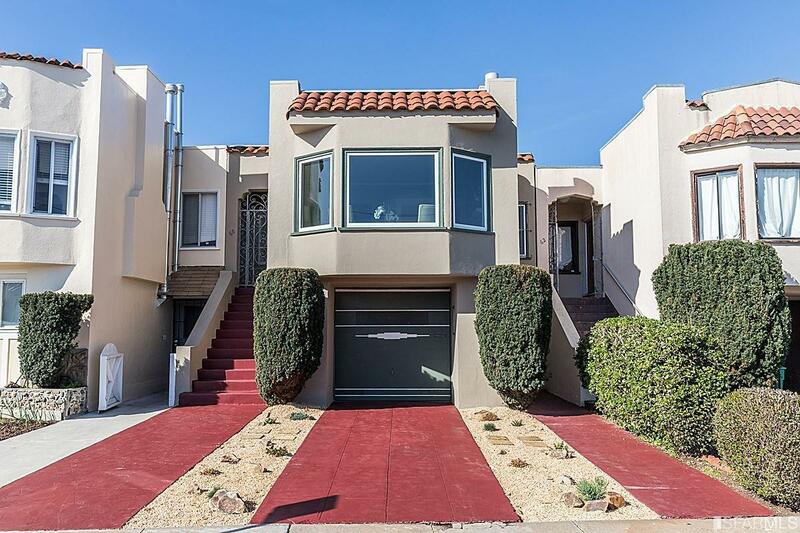 This is a wonderful Mission Terrace District family style home. 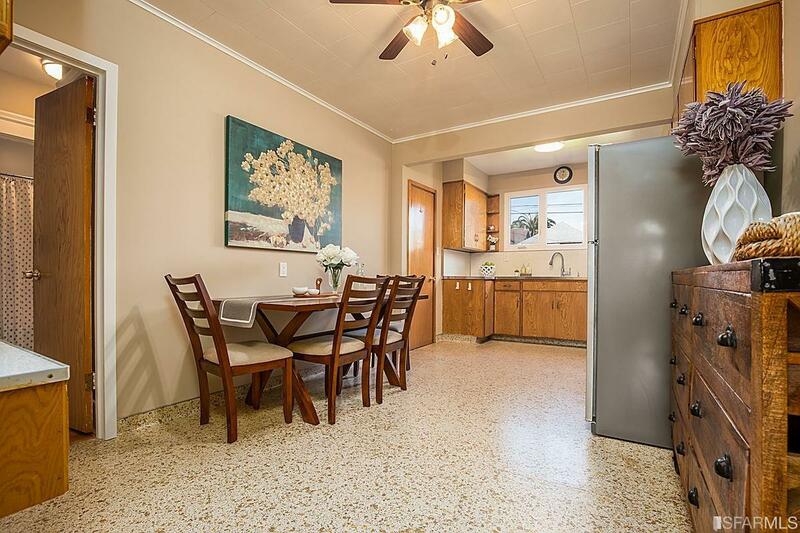 The home features 2 bedrooms and 1 bath along with large eat-in kitchen, formal dining room and living room with a wood burning fireplace. 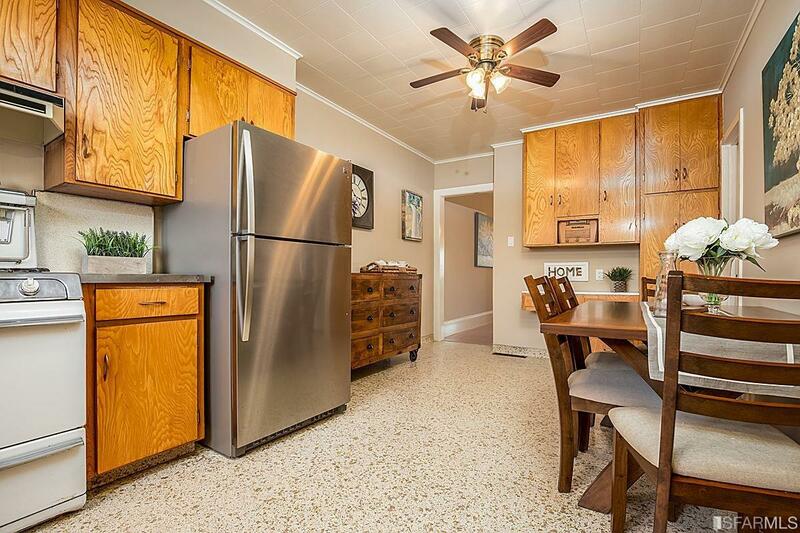 There are refinished hardwood floors throughout and new paint inside and out. 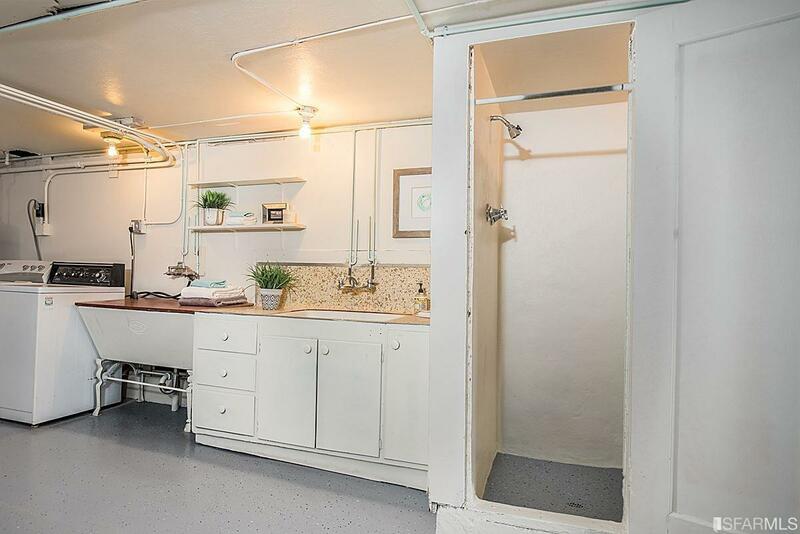 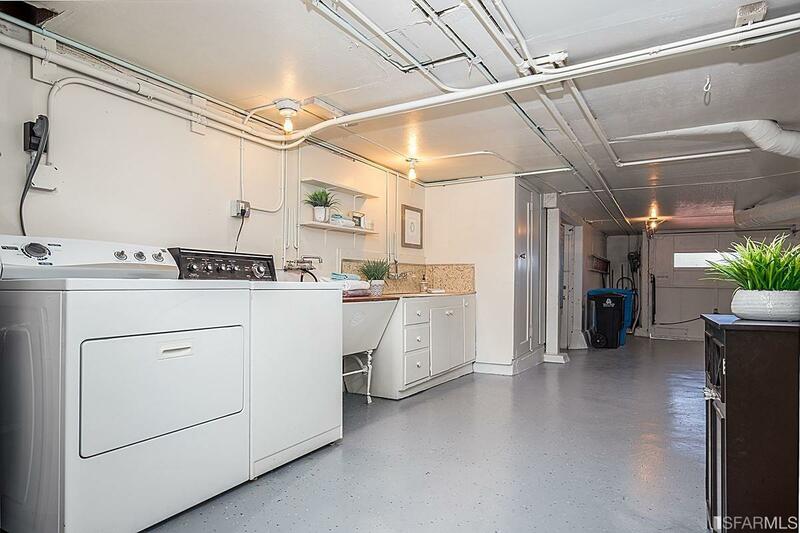 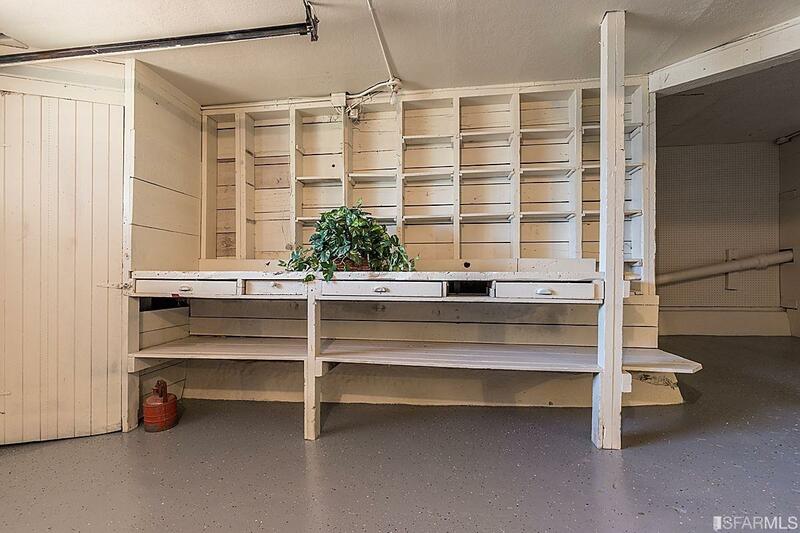 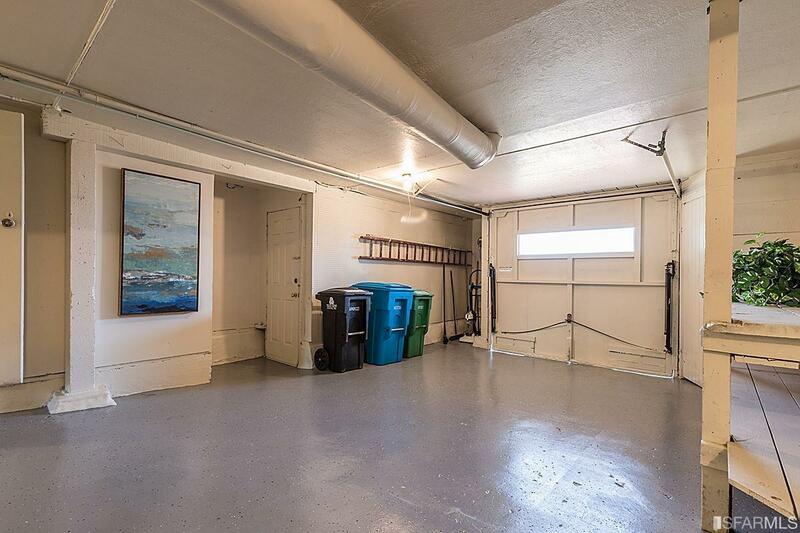 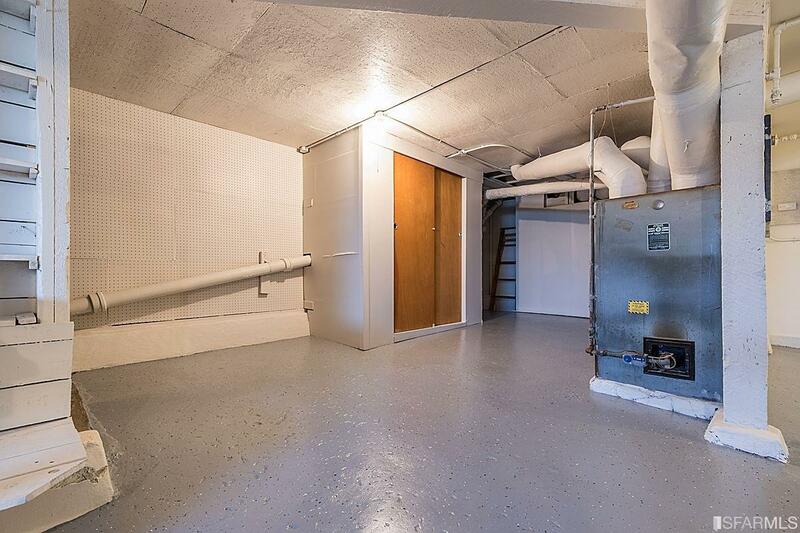 Downstairs boasts an over sized 2 garage (flooring has an epoxy finish), lots of extra storage and an additional bedroom plus split bath (unwarranted). 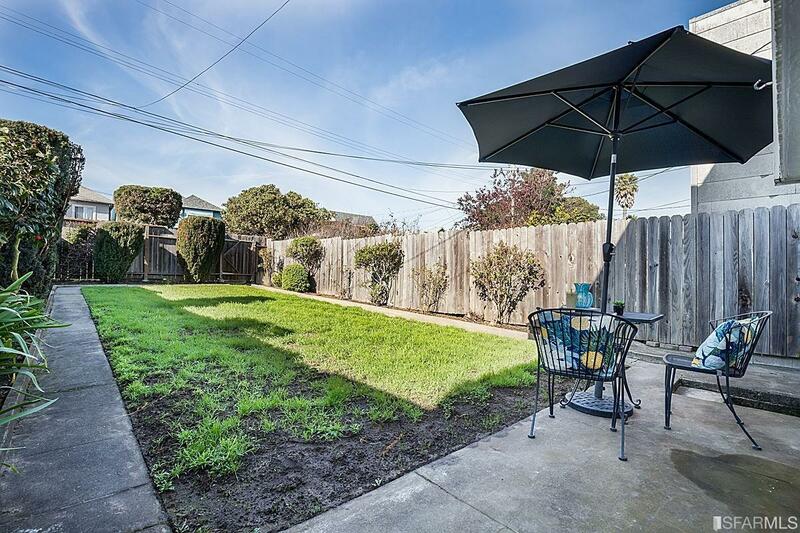 The low maintenance front yard has been newly landscaped and the rear yard has plenty of lawn/patio space – perfect for children, a family pet and summertime BBQ’s. 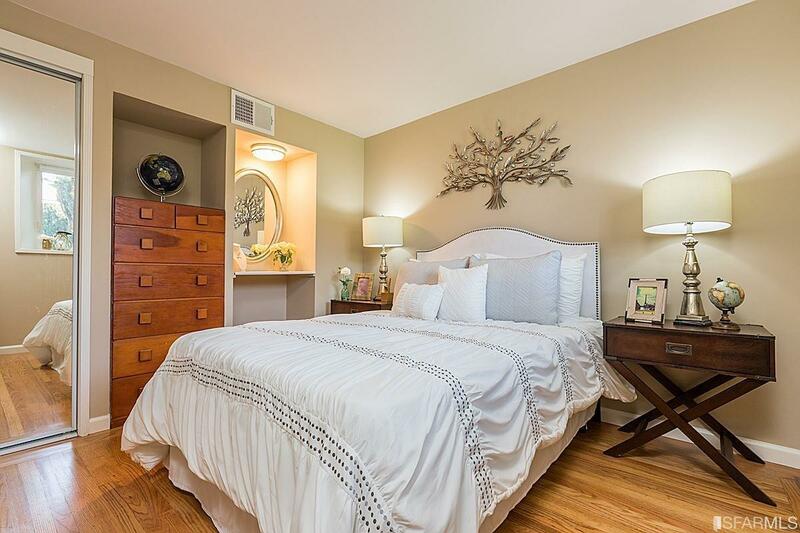 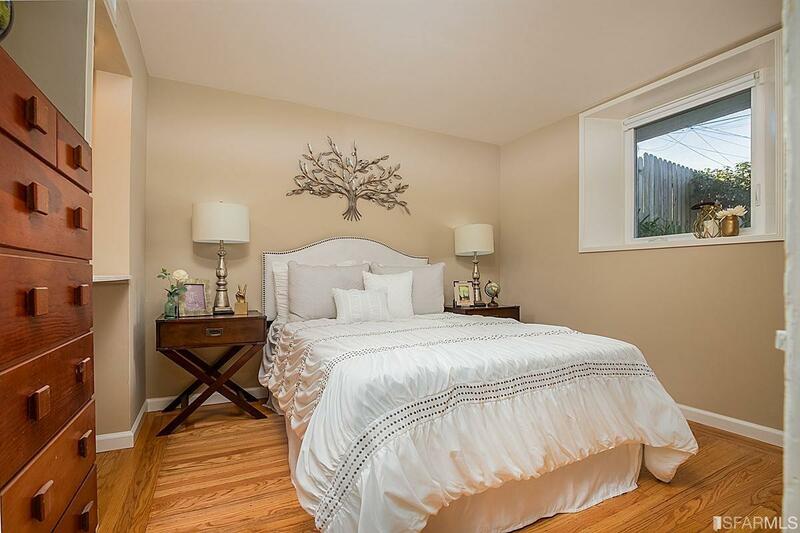 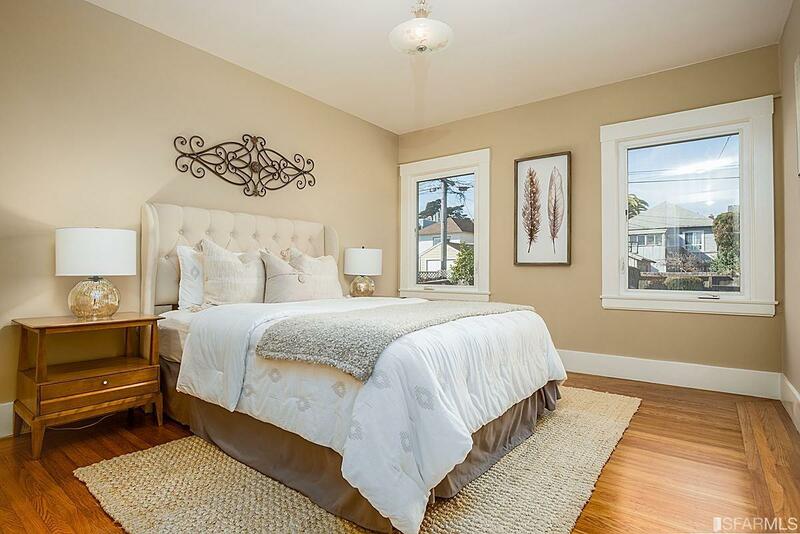 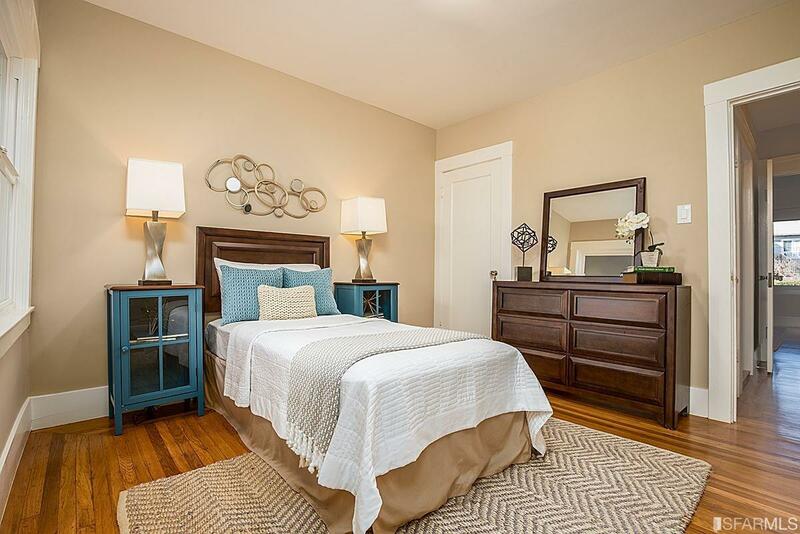 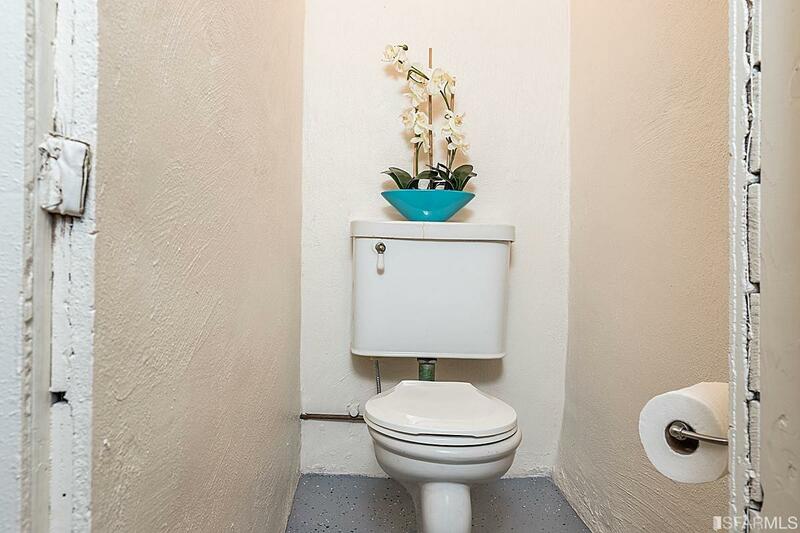 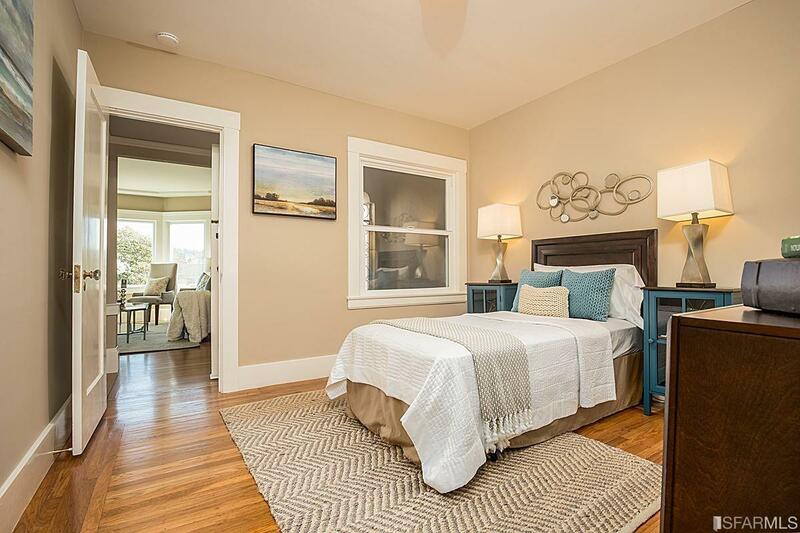 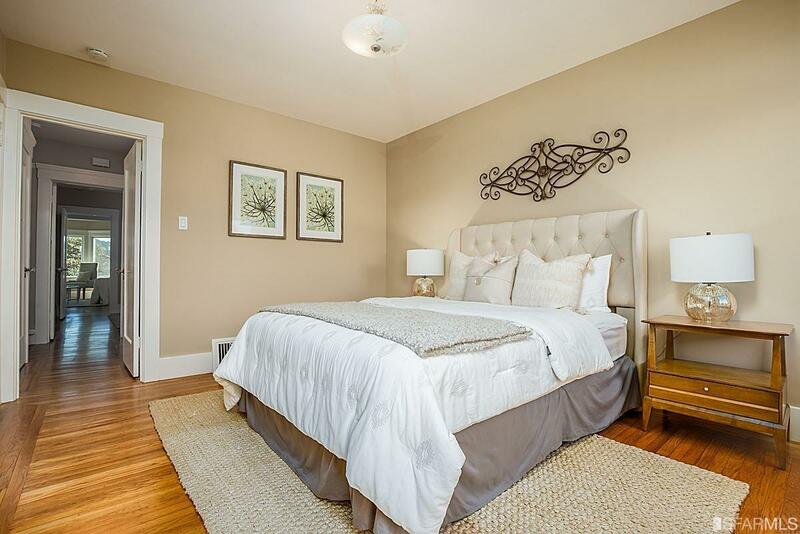 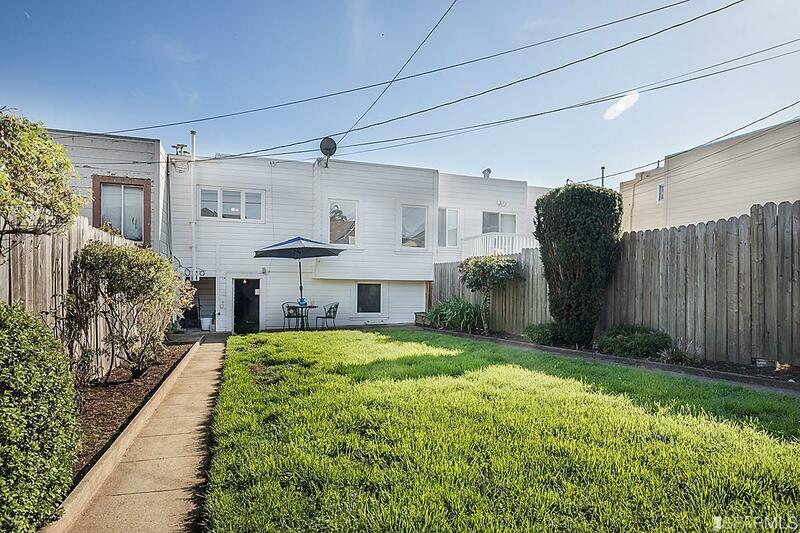 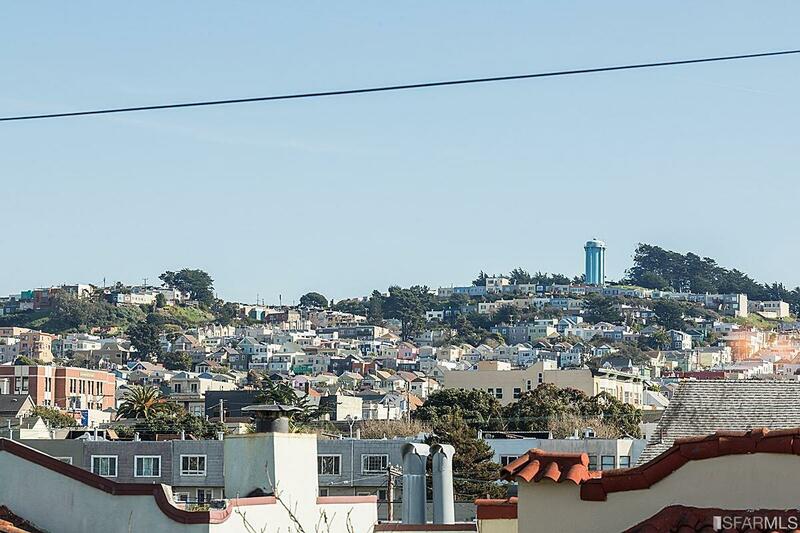 The home is conveniently located within walking distance to BART, Public Bus Lines and Shopping. 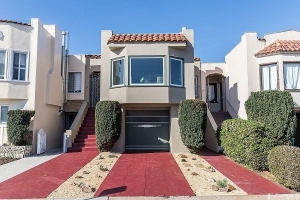 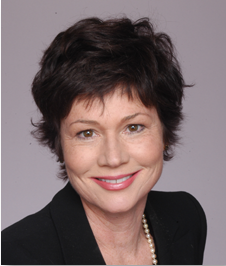 This is a Fantastic Opportunity for Home Ownership!